Growing older comes with its fair share of challenges and obstacles. Even those of us in the best of health can sometimes find it difficult to perform tasks that were once effortless. It’s an inevitable part of aging, and its up to you to decide how you want to deal with it. You can be stubborn and struggle with relatively simple tasks, not wanting to admit that you now need assistance, but why should you have to succumb to these struggles? You deserve to live an independent life that’s relaxed and free of obstacles. Thankfully, you no longer need to struggle, and for seniors in the Lafayette area, Your Healing Touch is here to help. 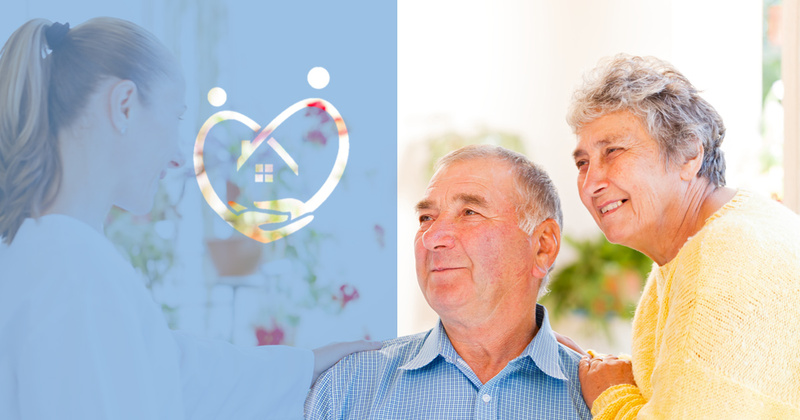 At Your Healing Touch, we provide seniors in the greater Lafayette area with high-quality in-home personal care services. Our staff of experienced professionals aim to provide you with the best service and customer satisfaction, helping Lafayette seniors live lives of ease and reduced-stress. While we do not administer medical services of any kind, our staff provides you with an array of services to help make life easier. Perhaps you need help around the house doing light cleaning or chores. Maybe you need assistance doing your laundry, sorting colors or folding your delicates. Maybe you need a little help in the kitchen, with a steady hand to help cut vegetables, put things in the oven or make your morning coffee. Or perhaps, more than anything, you just need a friendly face to sit and talk with, sharing stories and memories. Whatever the case may be, Your Healing Touch provides our clients with high-quality services to make their lives that much easier, from meal preparation to bathing to errand transportation. There’s no need for you to struggle with performing everyday tasks; Your Healing Touch is here to make your life easier. Whether you’re in need of someone to help you get dressed in the morning, or someone to help you prepare a meal at night, Your Healing Touch is here to ensure that the lives of Lafayette seniors are easier, far more enjoyable and simply better overall. The struggles of age don’t need to weigh you down, and when you need help, you shouldn’t feel ashamed to ask for it. We are here for you, so you can regain your independence and continue to live life to its fullest. To learn more about our Lafayette home personal care services, contact Your Healing Touch today.